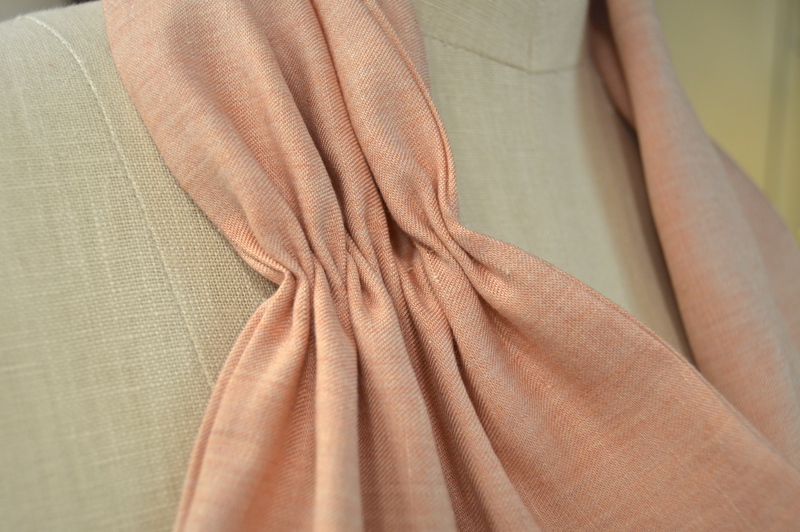 Looking for the perfect accessory to go with that 1930’s outfit? Why, yes you are! 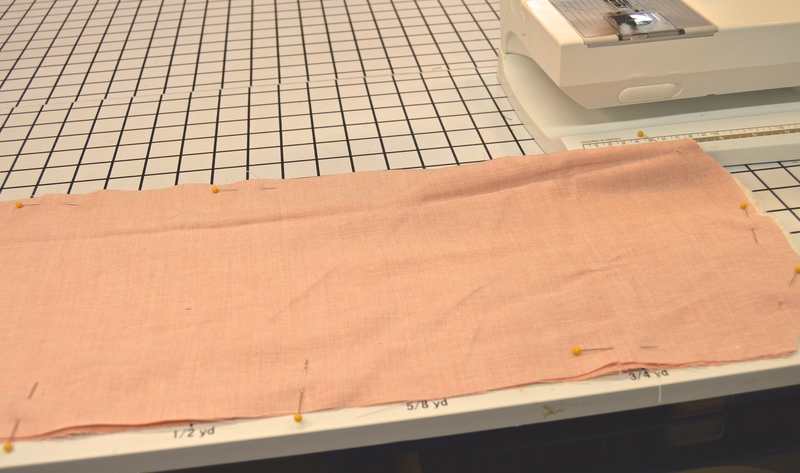 Have 10 inches of the perfect fabric? As a matter of fact, yes! Have ten minutes to spare? Of course! Then this little scarf is for you! 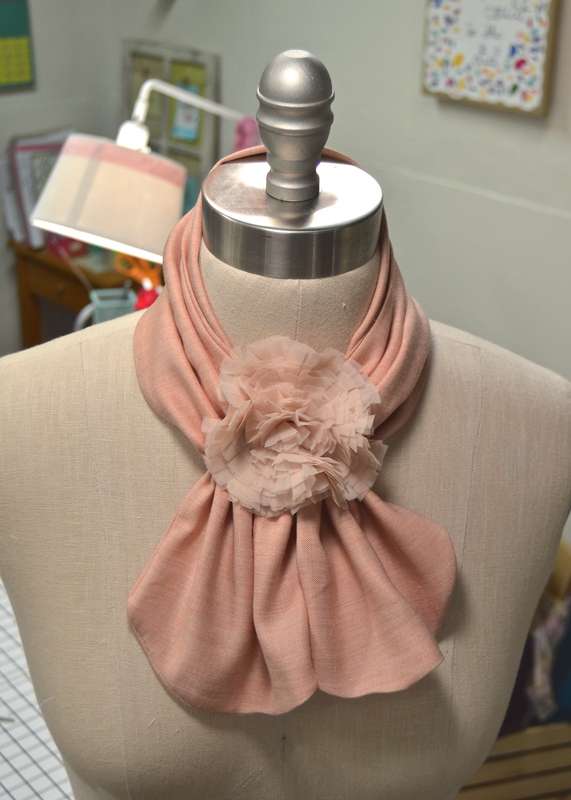 Add another 20 minutes and you can also whip up the flower pin…look for the link to the tutorial below. 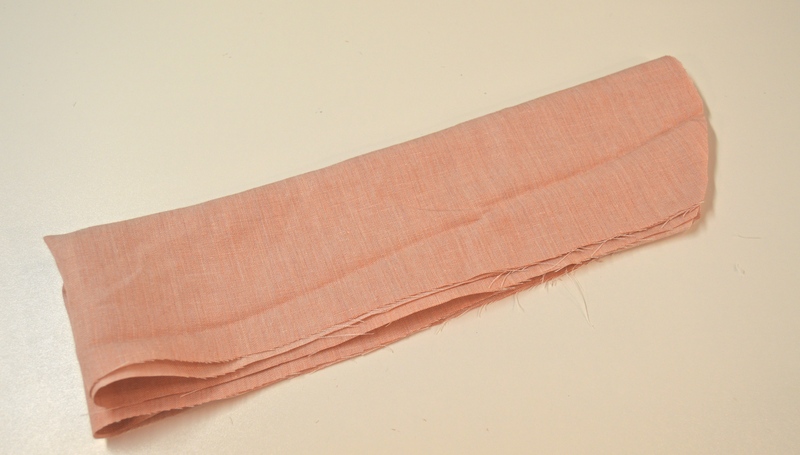 2 pieces of fabric cut to 10″ x 32″….or however long you would like the scarf. 1. Slightly round the edges of the scarf. 2. 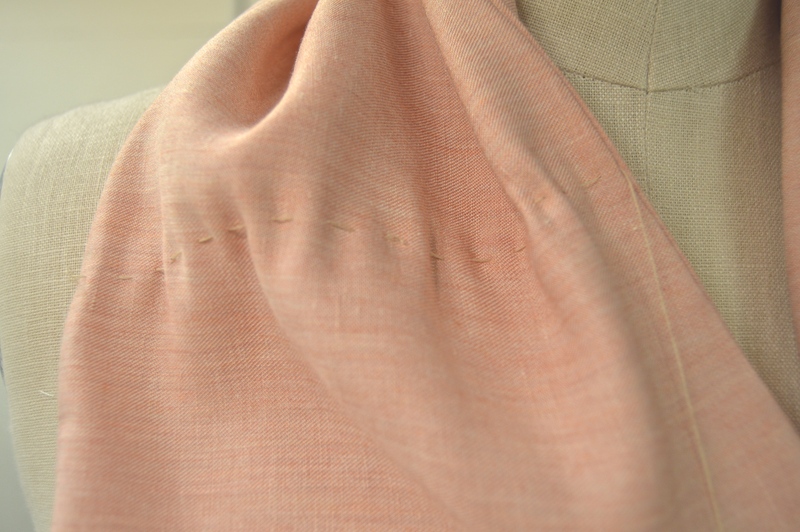 Then stitch right sides together, leaving an opening to turn the scarf right side out. 3. 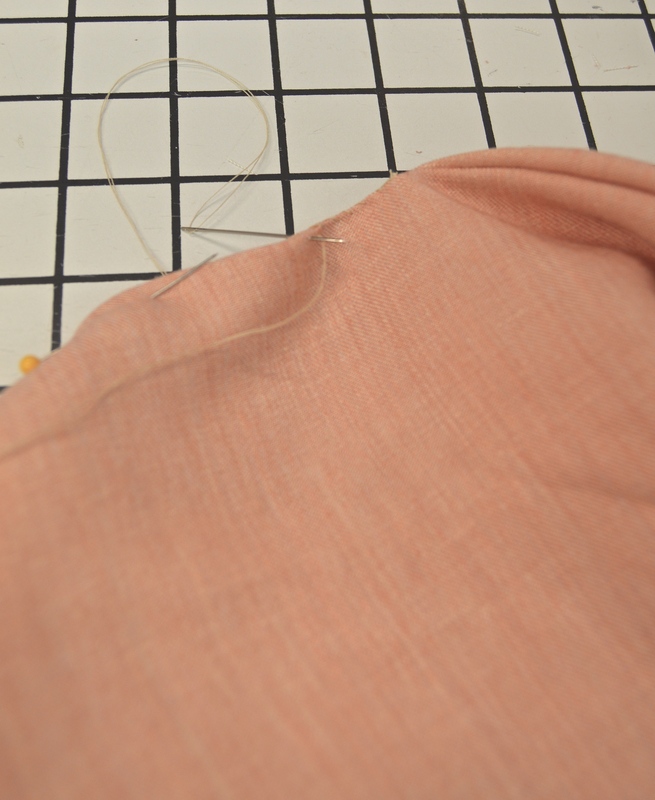 Turn scarf right side out, then pin the opening closed. 4. Whipstitch closed. This side will be the “bottom” of the scarf. 5. 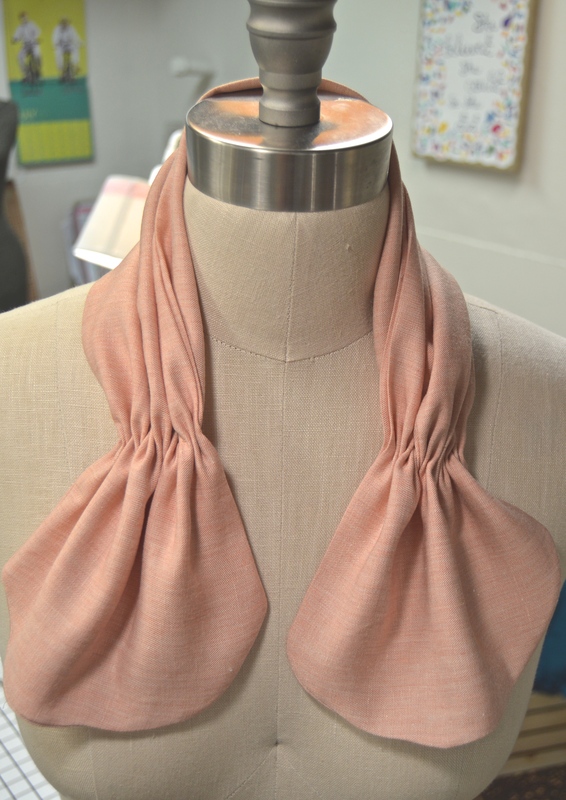 Figure out where you would like the scarf to be gathered, and run a long gathering stitch from one side to the other. 6. 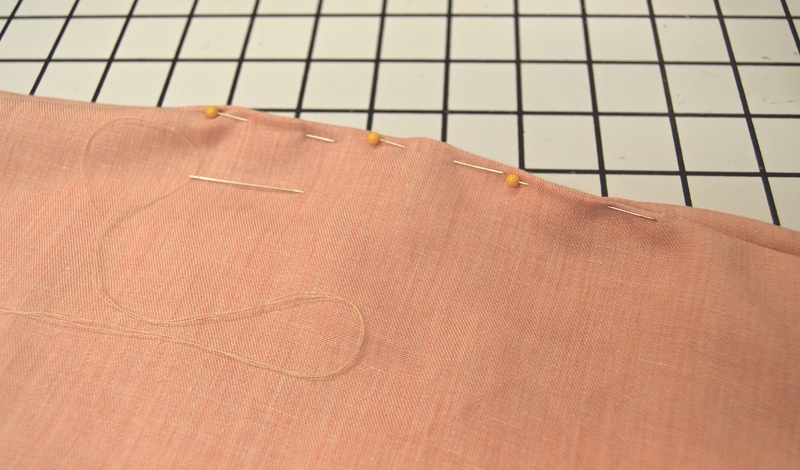 Gather and secure in place with a few stitches on the backside. 7. Repeat with both sides. 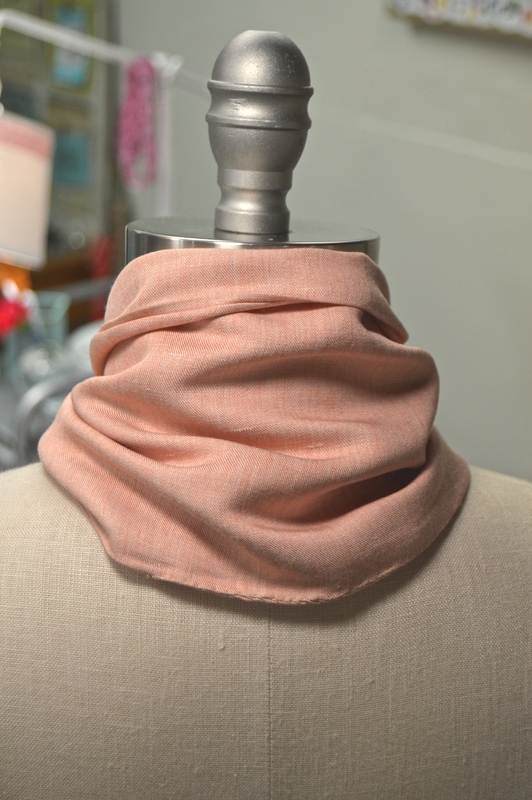 Pin around neck and add any decoration you would like! 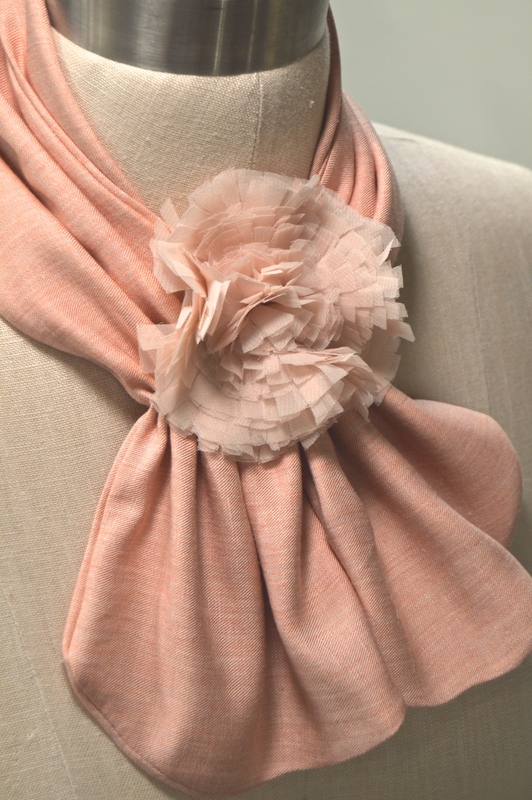 Add your own Flower Pin for an extra bit of elegant fun!